In this modern age, young minds pick up new information faster through learning in digital environments. This is one of the pros of the internet realm and high-tech gadgets. Parents train toddlers (or keep them busy) with an iPad or mobile phone. Isn’t it surprising that students can learn everything about the Solar System through the internet without human intervention? Our technology and the internet contain a large library of quality information. This information is highly accessible, up to date, and we can go back to it at one tap of a finger. Lastly, such technology is easy to use and acquire. The fact is that we have already stepped into the digital world. How are our traditional learning platforms adapting? 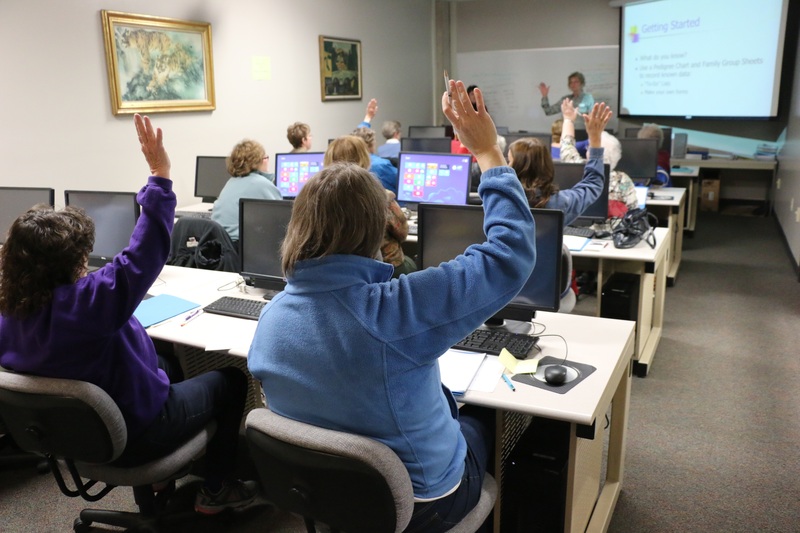 The introduction of classroom-based courses to teach students how to use the computer and its many applications aren’t enough. Our learning systems need to leverage more on these technologies in delivering education. It is practical (almost everyone has access to it outside the classroom). Additionally, the preference of the younger generations towards the use of such technology is existent. The traditional learning system is stifling in a sense. The teacher or lecturer’s role is to give the information, and students just need to remember. 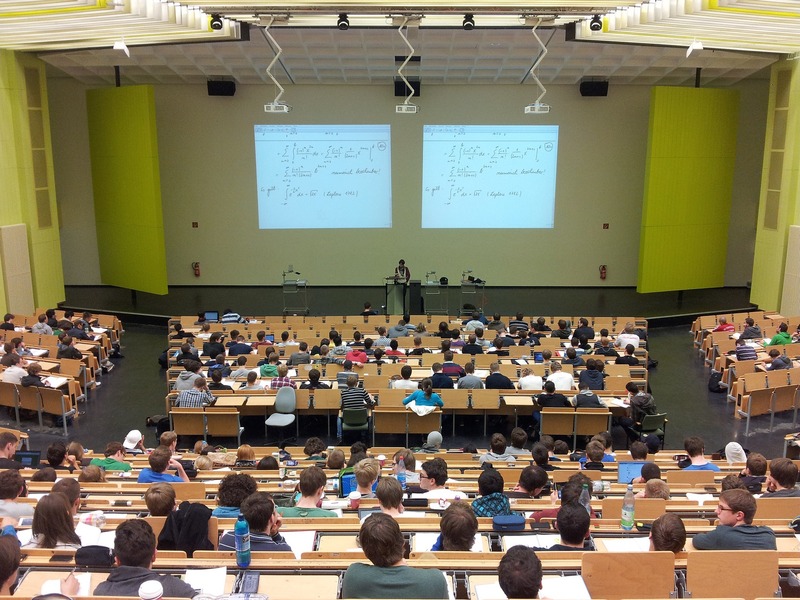 Comparatively, the most successful lecturers apply creative teaching techniques, while the most ineffective are where you get a handful of handouts as your lesson for the day. Students thrive more in a collaborative environment. They can freely and creatively discover, apply what they learn, and have fun in the process. The traditional campuses need to promote this. Subsequently, the emergence of new classroom models that are slowly adapting computer-based learning is challenging our learning institutions. A reason why homeschooling and distance learning through online courses are now popular alternatives. Read more at “Universities must enter the digital age or risk facing irrelevance” by Don Tapscott. Tagged digital, Education, Learning, reality, virtual.